They allow the use of tools and tool holders with a significantly shorter length compared to our competitors, ensuring perfect machining accessibility even in reduced operating spaces. The machine is prepared for automatic pallets exchange systems through the side door. In this configuration the operator can have easy access to the working area and supervise the process through the front door. 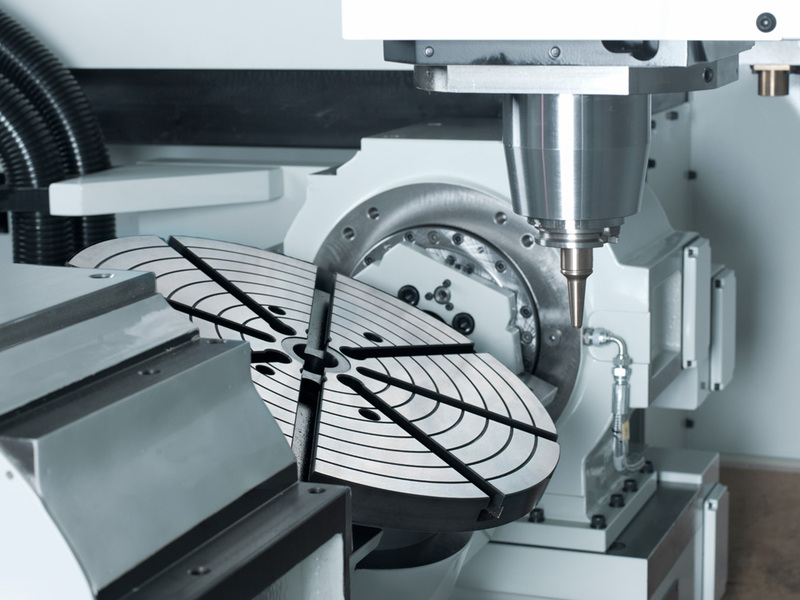 The MC Series include two full direct-drive 5-Axis machines: one vertical machining center with semi-portal structure (MCL85) and one horizontal with box-in-box structure (MCO85). 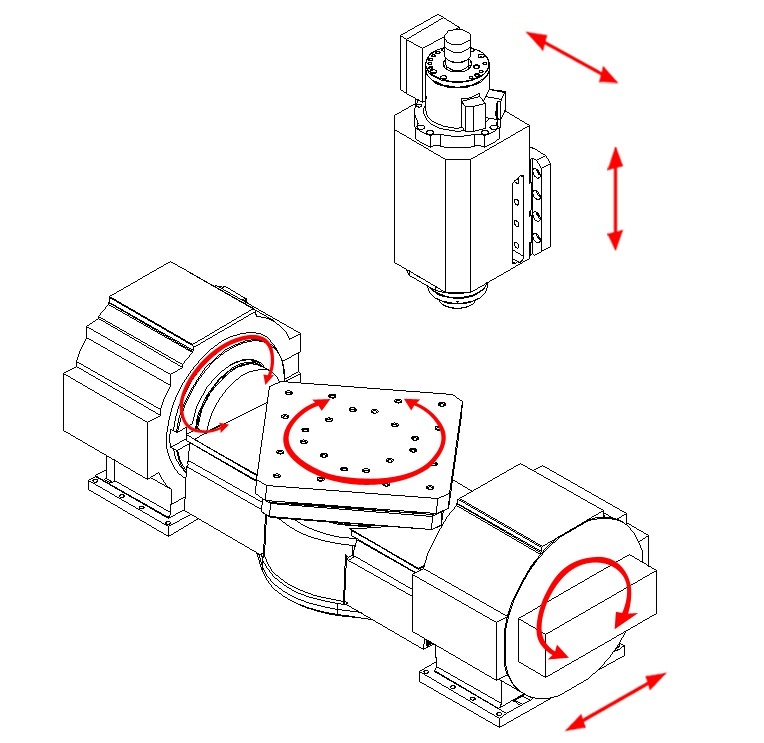 Both models have two linear axes moving the tool and one moving the table and are especially suitable for the precision machining of molds and complex components. 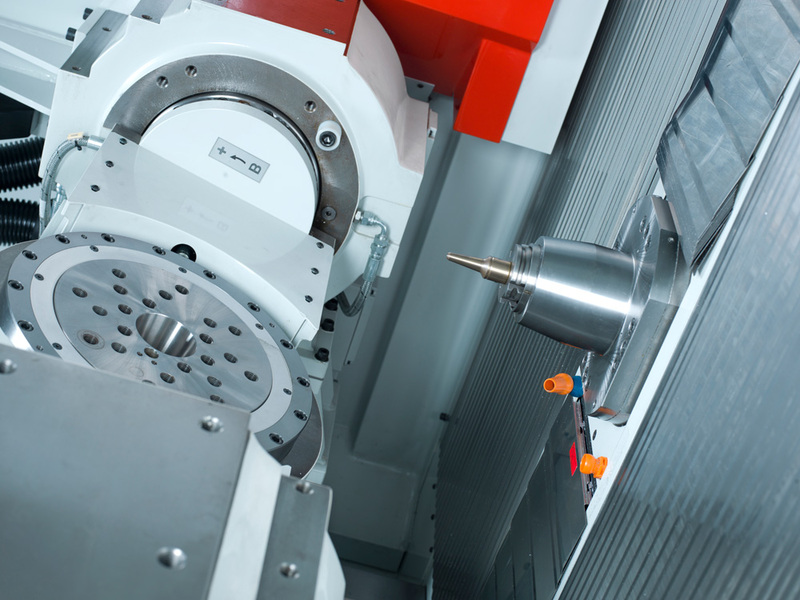 The machines are equipped with a fix head and a two-axes rotary-tilting table. 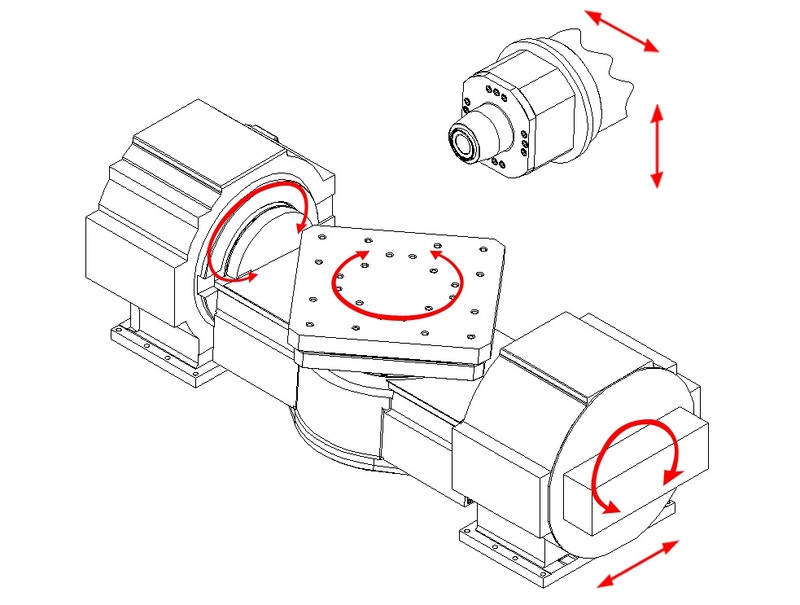 The swiveling axis is driven by two synchronized torque motors that symmetrically drive the moving mass. Thanks to the linear and torque motors, the MC series achieve remarkable dynamic performances realizing perfect surface finishing at the same time. Thanks to its double door design, the machine is prepared for automatic loading/unloading systems. For all configurations a wide range of electrospindles is available, to meet the demands of the most advanced machining technologies for revolutions number, torques and powers.